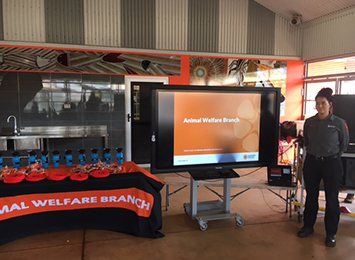 The Animal Welfare Branch recently embarked on a trip to Ramininging, 560km east of Darwin, to deliver an interactive session to students. 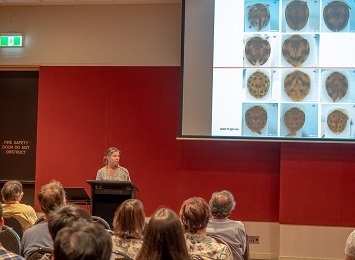 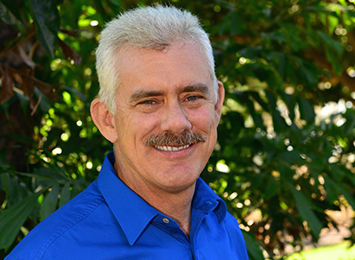 More than 120 professional entomologists from across Australia swarmed into Alice Springs from 23-26 September for the Australian Entomological Society 49th AGM and Scientific Conference. 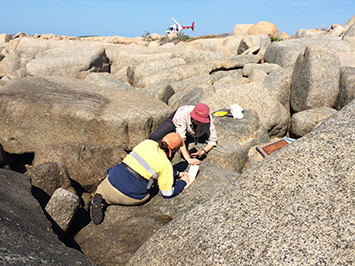 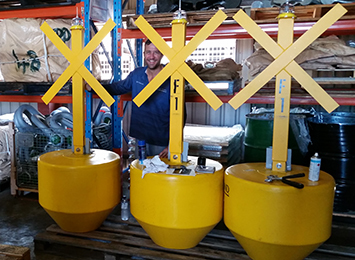 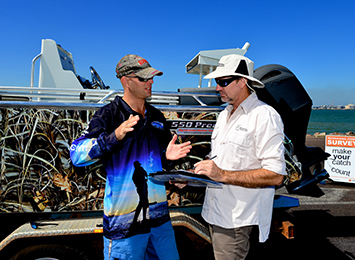 Fisheries interviewers have commenced surveying at boat ramps across the Northern Territory as part of the 2018-2019 Territory-wide recreational fishing survey. 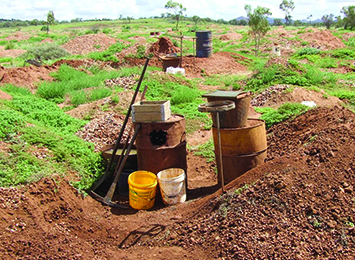 A draft International Standard on Crocodilian Farming has been developed for the International Crocodilian Farmers Association (ICFA) with input from members and industry experts, including Dr Kevin De Witte, Chief Veterinary Officer with the Department of Primary Industry and Resources, who travelled to New Orleans, Louisiana, to contribute welfare and standards development expertise. 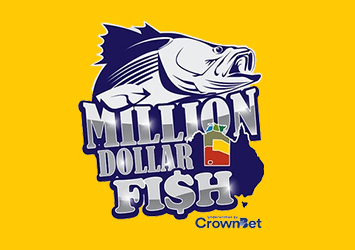 Season four of the Territory’s iconic Million Dollar Fish competition has now kicked off.